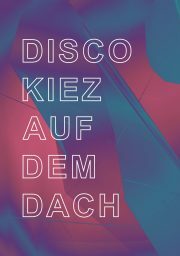 Upstairs (Hinter den Alpen) - Disco & House to make you DANCE! Join us for an evening of house, disco, funk, and soul that will take away the stress from the week and get your weekend going on the right track! 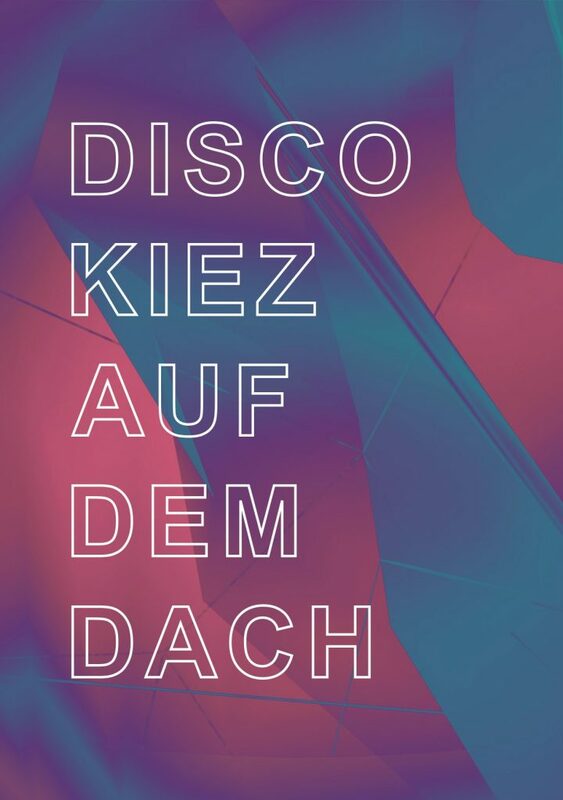 Downstairs you will find chill bar lounge vibes and upstairs is the banging system in the beautiful Hinter den Alpen club where you can go to get down!